I’d be very careful trying “Facetime” when this “Apple iPhone” Single Gas Burner Stove is working! It says it's an iphone right on the label! 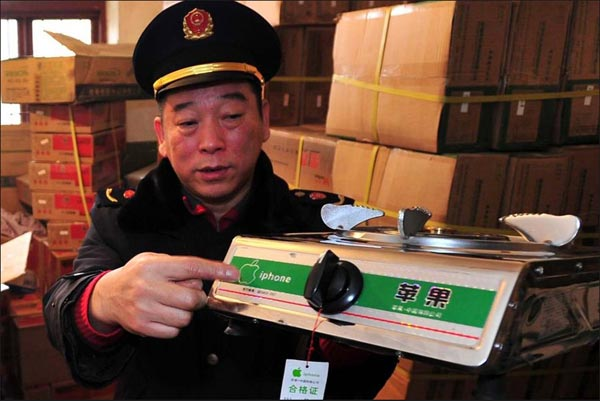 The good news is that these ‘Apple iphone’ stoves are being confiscated by Chinese Government officials. But not because of Intellectual Property Law Violations. They are being pulled because they are UNSAFE. So when someone starts to tell you about how things are improving in China for IP protections and that China is becoming more a nation ruled by ‘law”- my advice is to maintain a healthy sense of skepticism. From what we see when laws are enforced, they are enforced selectively, and almost always against the ‘foreigner’ with the deepest pockets. Kind of like the tender mercies we gave Toyota via our congresssional ordered probe Ray LaHood administered through NHTSA. 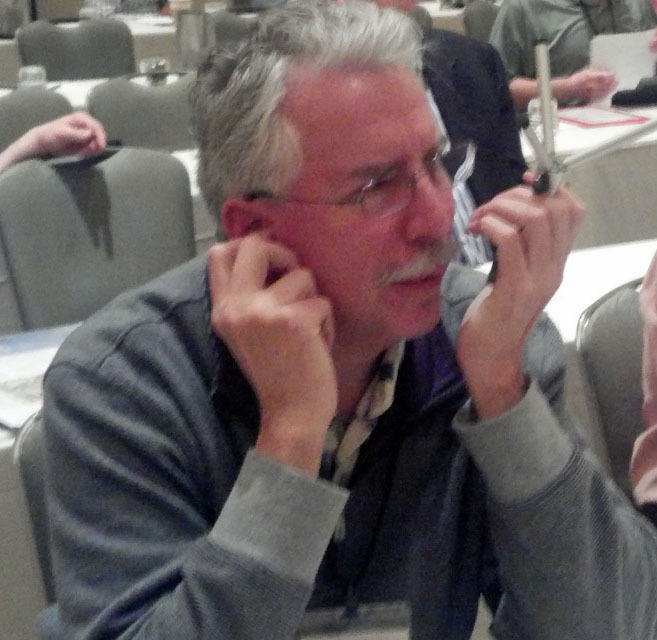 By the way, we think Facetime is cool- if your iPhone is really an iPhone. This entry was posted on Friday, March 2nd, 2012 at 12:32 pm and is filed under Break Room. You can follow any responses to this entry through the RSS 2.0 feed. You can leave a response, or trackback from your own site.